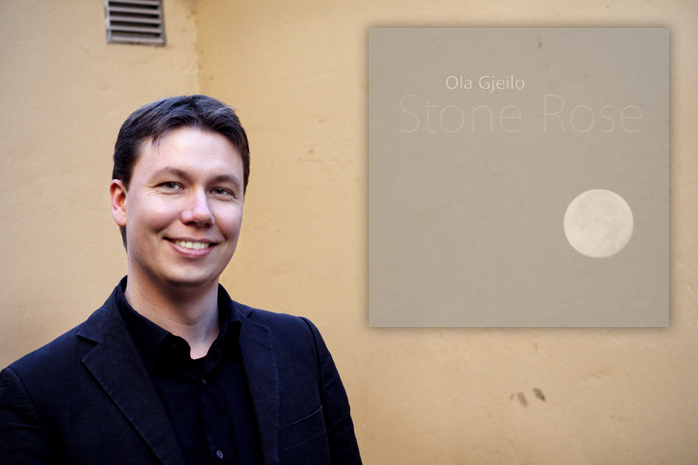 6moons.com music reviews: Ola Gjeilo "Stone Rose"
Despite being a newcomer on the musical scene, Ola Gjeilo has collected respectable experience and great maturity after studying for his Bachelor’s Degree at the Norwegian Academy of Music in Oslo, then the Royal College of Music in London and finally the Juilliard School in New York where he completed his Master’s Degree in composition in 2006. 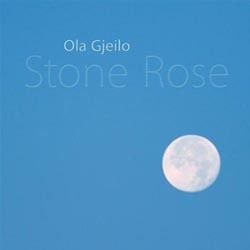 The Hybrid Super Audio CD Stone Rose was released in October 2007 on the Grammy-nominated Norwegian label 2L. Quality of sound is remarkable and the 15 tracks of original compositions deliver a relaxing and spontaneous musical climate. Like Niels Lan Docky, Gjeilo knows how to maintain both melodic line and richness of harmonics, how to play in a contemplative way. 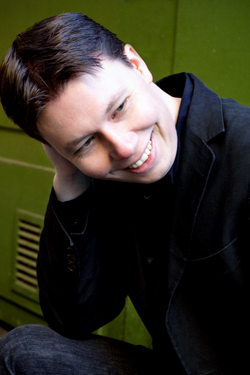 The majority of cuts are dedicated to solo piano but a few add Tom Barbner on horn and Johannes Martens and David Coucheron on strings, to follow Gjeilo on his lyrical exploits. Simplicity can be a virtuoso's way to create beautiful emotions. Each time I listen to Stone Rose, I love it more. More astonishing is the fact that all 15 tracks are of high quality without any throw-away fillers. Perhaps it is the magic of a first album? I remember the times I completely used up Keith Jarett's LP My Song. This is déja vu all over again. "North Country" and "The Line" are two remarkable pieces among the exceptional compositions of this debut release.. The very calm and introspective improvisation of the title track segues directly into the intimate personality of the young Scandinavian pianist. It is quite difficult to comment on so simple but perfect an album. I do not believe in perfection but at times, the absolute beauty of mankind is brought to light with a few piano notes. Highly recommended !